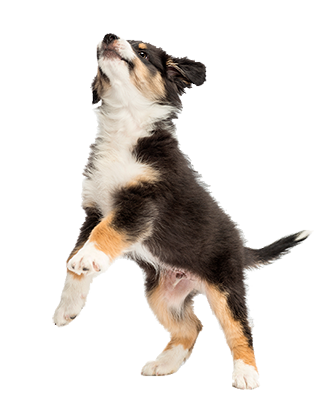 Our mission is to provide a truly “cage-less” dog boarding and doggie daycare experience that is safe, comfortable, fun, and clean! A truly “cage-less” boarding experience with enough open space for your dog to play how much they want and to sleep wherever they choose. Our locations have numerous separate play areas for different sizes and breeds to play, fresh air walks several times a day, and savings passes. Providing full-service grooming for all breeds and sizes using all natural Nature’s Specialties shampoo and conditioner. Call to schedule a reservation. Providing a truly “cage-less” dog boarding and doggie daycare experience that is safe, comfortable, fun, and clean. 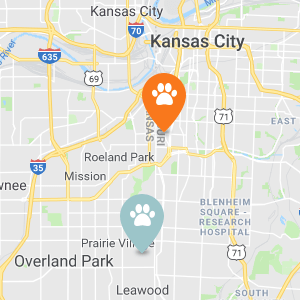 Locations in Leawood and Kansas City. I highly recommened Dog Pawz for grooming, play days, and overnights. We left town and had our boxer stay with them for 5 nights and she came back excited and not wanting to come home. The staff is amazing and the dogs are always well taken care of! © 2019 Dog Pawz. All Rights Reserved.